After gaining traction in the contemporary tech house scene under the name of 'Jerrymore' as well as running the record label 'Floorfiller Music', the 23-year old Jeroen Meertens expands his musical legacy towards a more darker and harder spectrum by the establishment of a new, self-named alias. Under the name of 'Jeroen Meertens', he represents a unique and distinguished interpretation of sub-oriented and up-paced techno. 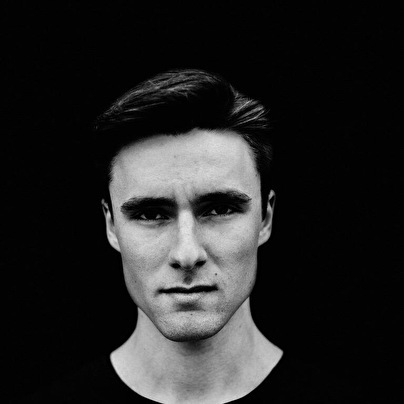 Pan-Pot, Amelie Lens, Joris Voorn and Joran Van Pol are just a few of the many many leading artists that have been supporting multiple tracks released under his 'Jerrymore' alias. On the other hand, his brand new and unreleased tracks under the name of 'Jeroen Meertens' have already been picked up and supported extensively by Luigi Madonna and Goldfox.